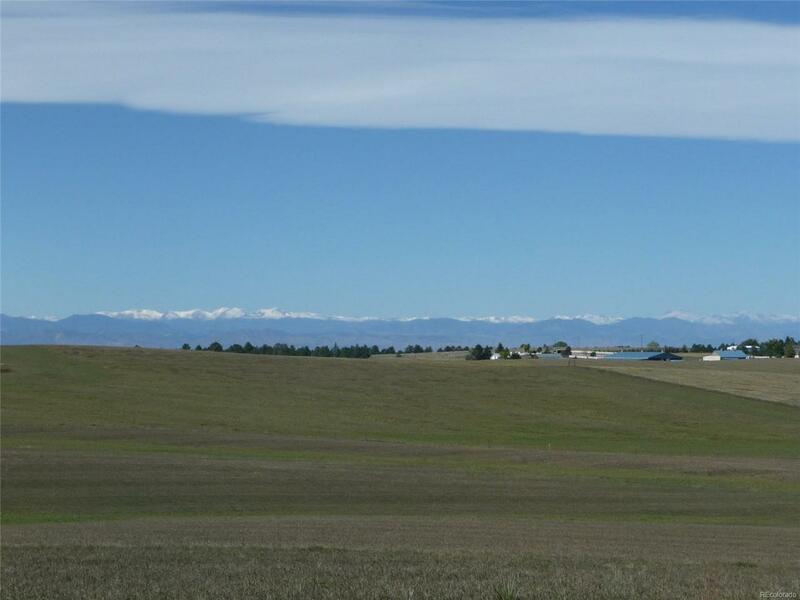 Beautiful 40+ acres with amazing MOUNTAIN VIEWS for your dream home! There are several excellent building locations with walkout basement possibilities plus Mt views. Zoned Ag (low taxes) due to hay production, great for horses or other livestock. Outstanding location just 15 minutes from Parker, 30 min to Denver Tech Center, 40 minutes to DIA. 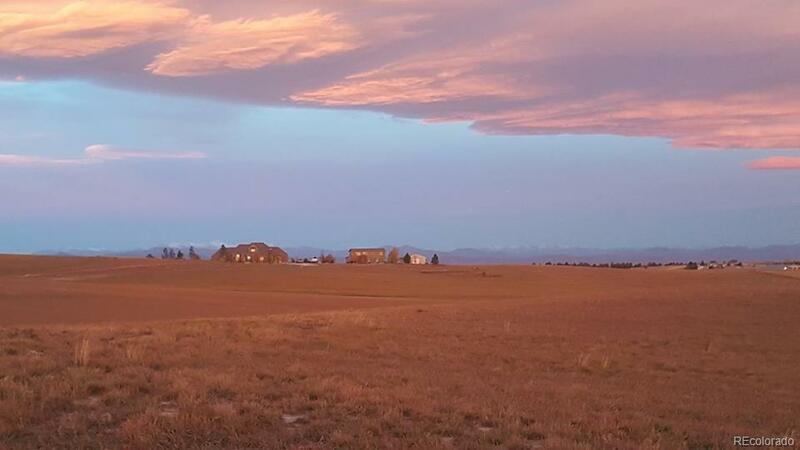 Enjoy country living just outside of charming Parker - great schools, parks, shopping, PACE Center (Parker Arts & Cultural Events) and many community events. 1.5 Miles to the prestigious Colorado Golf Club. Build your country dream home, bring your horses, alpacas or other livestock. 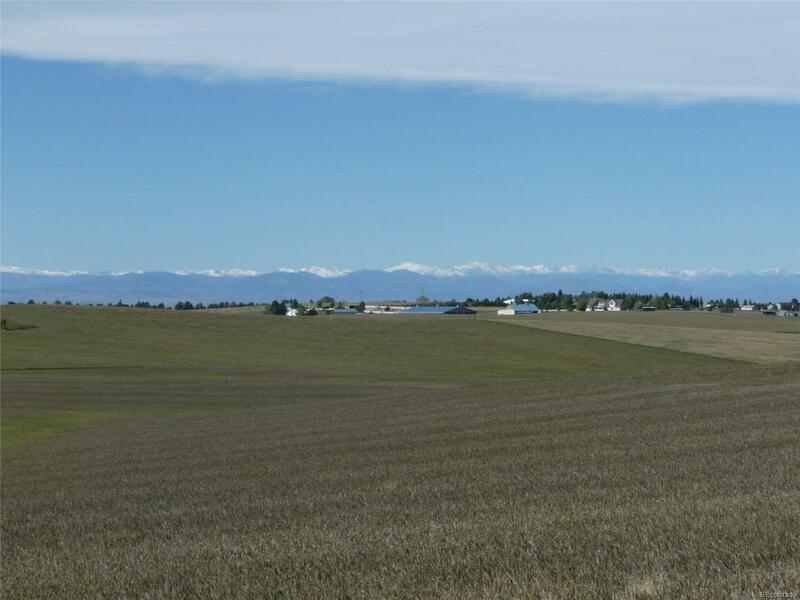 Enjoy all that the Denver area has to offer plus the best of town and country living on this hard to find large acreage so close to Parker. Property is just north of the driveway for 7245 N Delbert Rd on west side of road. Source of water will be a well.